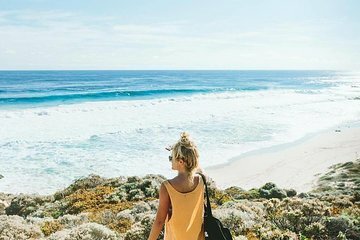 Get out of Perth and go sightseeing around the southern regions of Western Australia without the hassle of booking rental cars and accommodation. Visit picturesque locations like the Stirling Ranges, the William Bay National Park and Cape Leeuwin Lighthouse in a small group, keeping the distractions and hold-ups to a minimum. Accommodation is booked for you every night and all meals are provided so you can dedicate all your energy to exploring Western Australia and taking stunning photos to show your friends.